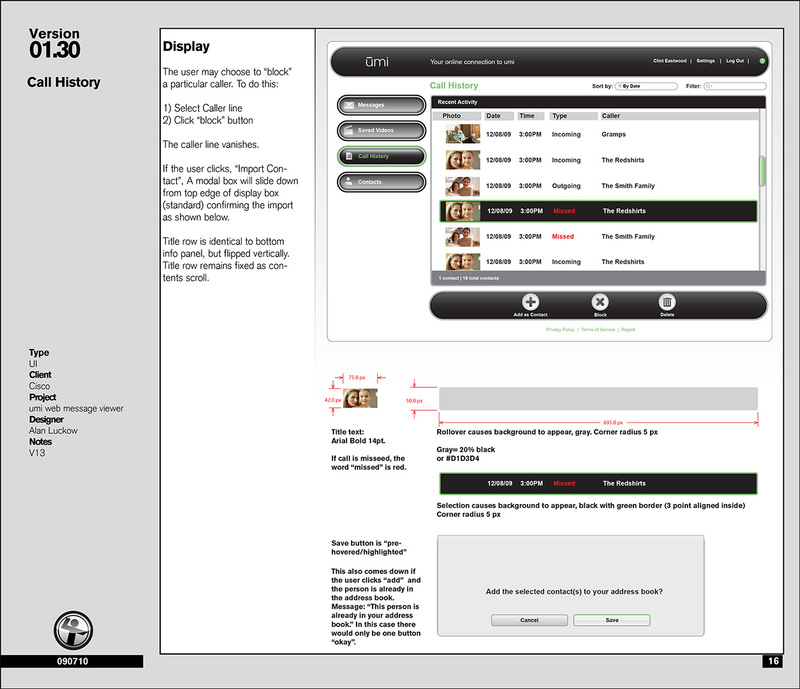 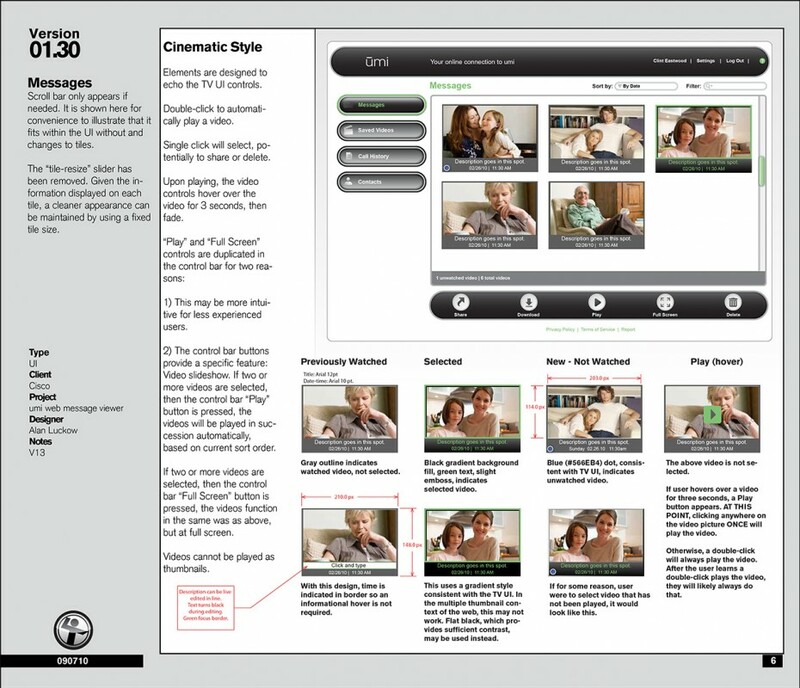 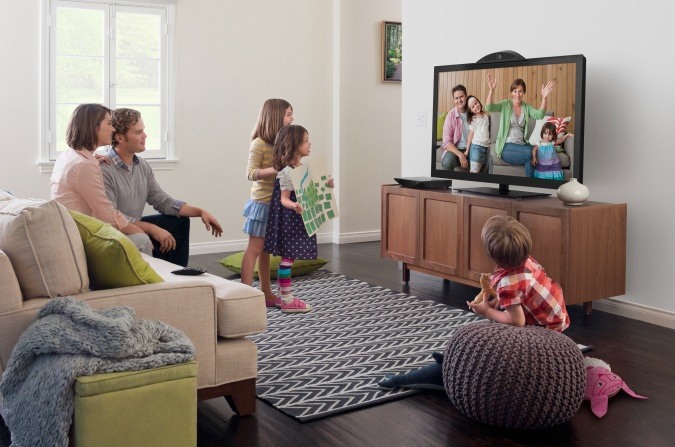 Luckow designed the web app interface and user preference management portion of the Cisco UMI video client. 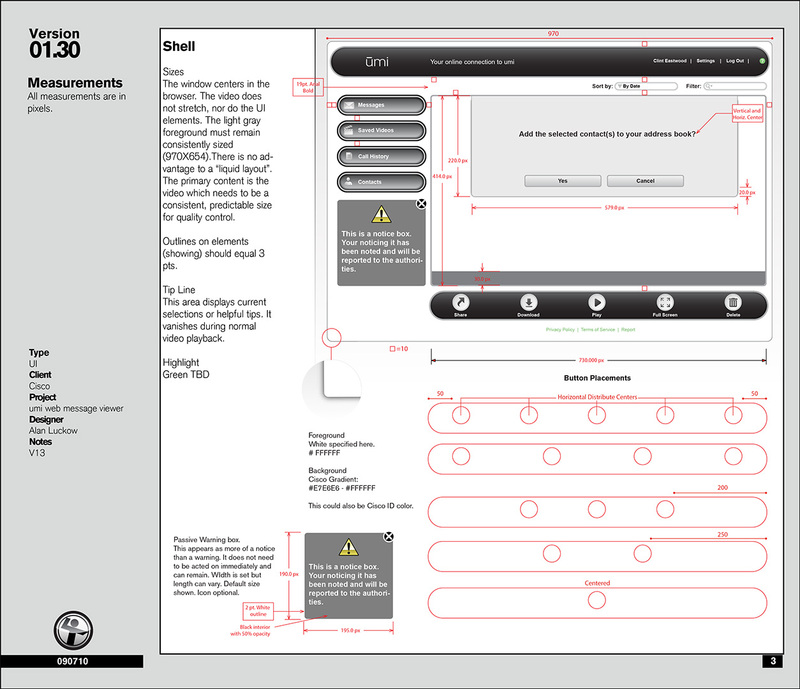 Shown here is a selection of pages from the layouts provided to Cisco. Below is a link to a full PDF. 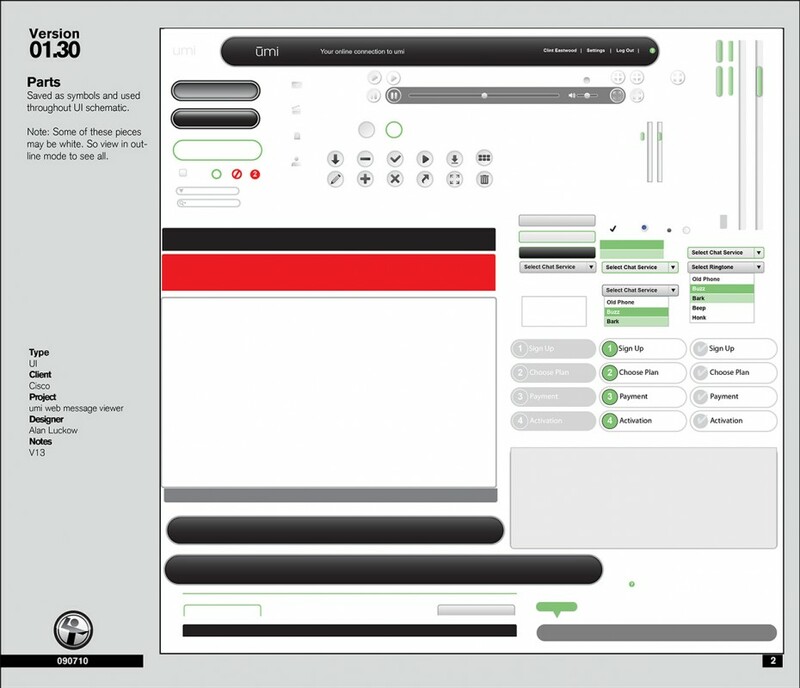 Luckow produced all the assets as well.